I always enjoy hearing The White Panda. They have some dirty remixes (now that they do them) and they are absolutely notorious for their mashups. 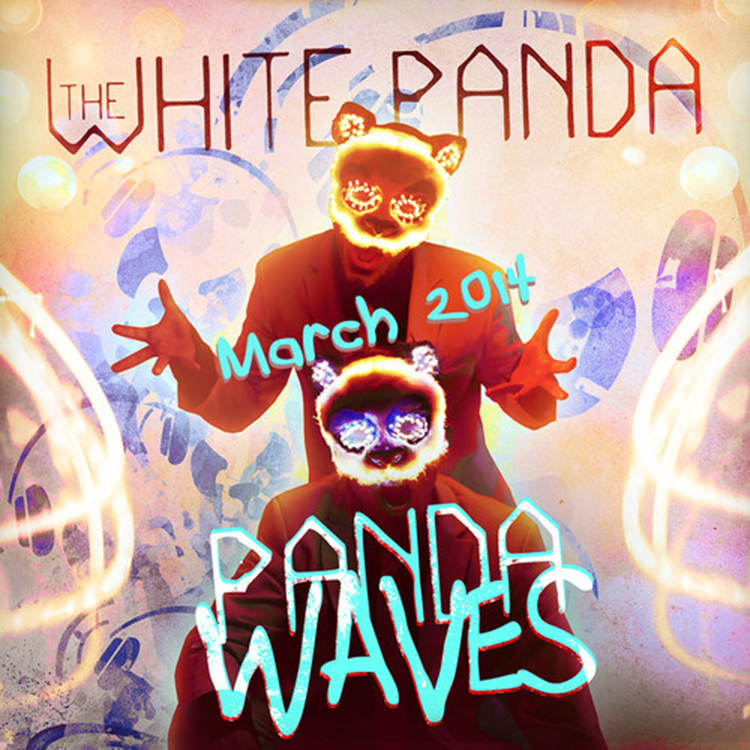 Hearing their podcast, “Panda Waves” is always a good hour to spend. They included their Imagine Dragons remix in this episode as well as some of their new mashups. Overall, I am a big fan of this episode, episode 10. Check it out and subscribe on iTunes!